I went out on a little photo adventure with a friend of mine over the weekend. My friend had scouted the location of this abandoned farm on another trip he had done in the area. After walking around the spot for 15 minutes or so, I noticed the car. I knew right away I was going to like the final product. The car is just placed in the perfect spot near the shore of the lake. Pretty crazy to think that car was once something special to someone and now it’s just sitting in the middle of nowhere slowly decaying. . . Ah well, out with the old and in the new I guess hey ;). 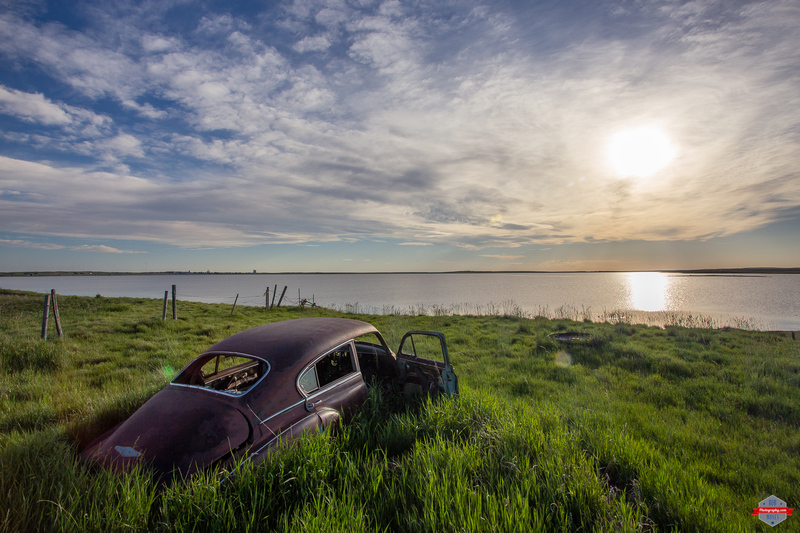 This entry was posted in Landscape, Random and tagged 17-40L, 17-40mm, 6D, abandoned, Alberta, auto, automotive, beach, beautiful, beauty, Canada, Canon, car, classic, clouds, featured, forgotten, ghost, Hussar, lake, pretty, rust, rusty, sky, sun, sunset, time, vintage, zoom. Bookmark the permalink. Wow that’s a great find Rob. Awesome image! Beautiful but sad. It’s as if it is watching the sun go down on it’s existence. This is so beautiful. It is like they opened the car doors and just walked off into the sunset. Great snap, Rob. Oh thank you very much for the super nice comment Heather. I hope everything has been good with you. I haven’t been around much on wordpress either. I find myself spending more time on Instagram because it is just so much more convenient haha. Anyhow, thanks again and we’ll see you around. You are welcome Rob, I’ve not been around much myself…I’ve always learned from observing your work and hope to continue. I’ve never used Instagram so don’t know what it is about? Thank you, glad you can get something from it :). As for Instagram, it’s a photo sharing app. You upload your photo, write a sentence or two, add some hashtags and that’s it. 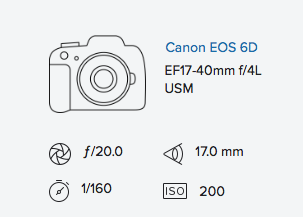 You can find a lot of wonderful photography on there and some everyday pictures too. It’s a wonderful app and extremely convenient to use. Thanks for the info…I’ll check it out! Great photo. Makes me think of the old “Lovers Landing” types of places couples used to go to parking. Thank you Grace! Ya I could see that :). Thank you very much! No problem. Thats a really great photo! Where is this location? Thank you! I honestly couldn’t even tell you. A friend of mine took me there. I just know it’s east of Calgary about a half an hour.